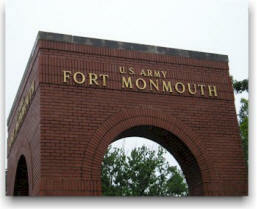 Ft Monmouth is located 40 miles south of Newark, NJ. Ft Monmouth is home to the Communication and Electronics Command. 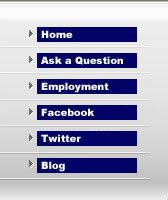 There are over 800 active duty along with 8.000 dependents, reservists and civilians who call Ft Monmouth home.